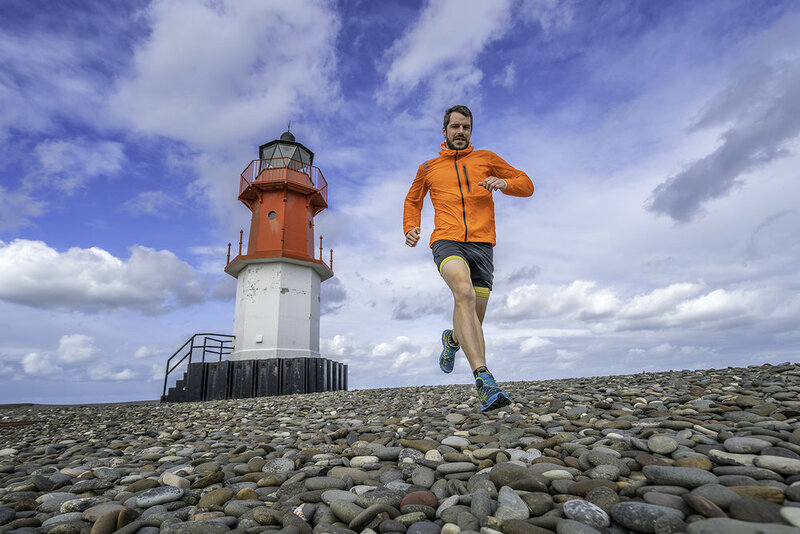 Xtreme Triathlon comes to the iconic Isle of Man in 2019. 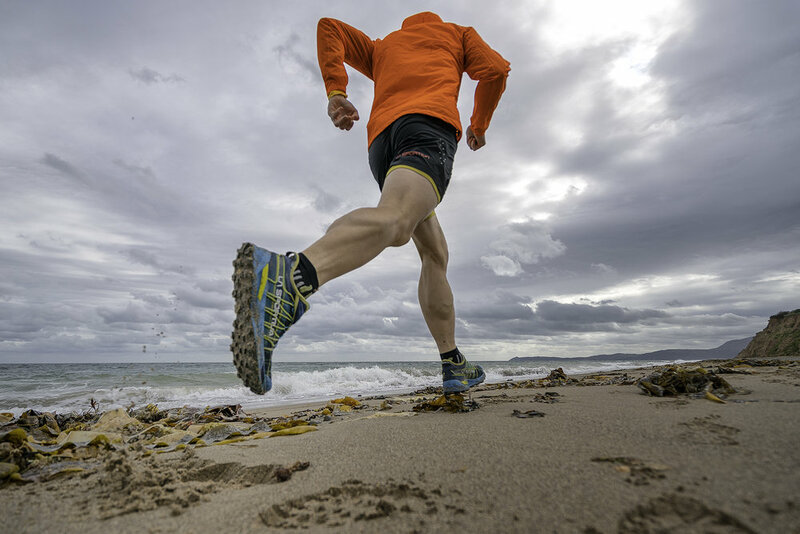 Following in the footsteps of great Xtri races including The Norseman, Celtman and Swissman, this tiny gem in the Irish Sea will welcome you to its shores and deliver a quite unexpected level of toughness from its modest 600 metres maximum height. Battle the tides with a swim in the Irish Sea beside Laxey Bay; gain over 3000 metres using parts of the famous Isle of Man TT course, noting that this height gain is more than many Xtris in mountainous regions; and climb Snaefell to finish, returning the earth via the historic railway. Manx Xtri is an Xtri World Tour Prospect Race.